Made from a GOTS certified organic cotton knit fabric, the Lugano fitted mattress pad by Sleeptek, stretches to allow your body to contour to your mattress. Ideal to help absorb daily body moisture and small leaks, this organic mattress pad will help keep your mattress new. The 12 inch fits mattresses up to 12″ thick and the 18 inch fits mattresses up to 18″ thick. Constructed with the finest organic materials available. Natural, hand-picked, organic staple cotton is free of any chemicals or treatments. Machine washable in cold water! Color is natural, unbleached off-white. 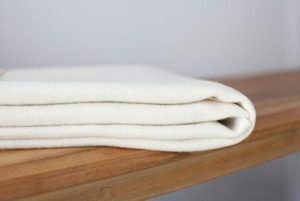 Read more about the Sleeptek organic cotton. Availability: Twin 12 inch, Full 18 inch, and King 12 inch are in stock. 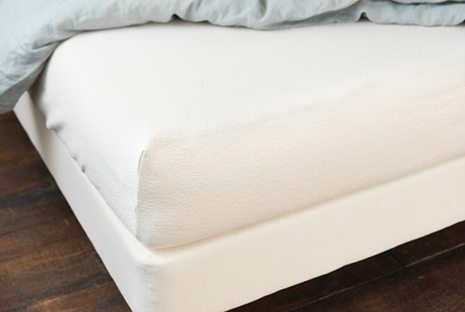 Sleeptek Kama Float Natural Rubber Mattress $1,679.00 – $4,599.00 Customize each side! Eight inches of natural rubber in a beautiful knit fabric. 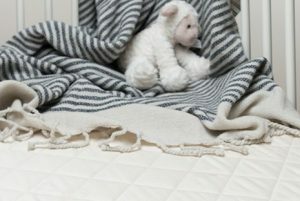 Sleeptek Yantra Kids Natural Rubber Mattress $999.00 – $2,099.00 On Sale! Kids Rubber Mattress Priced Economically. 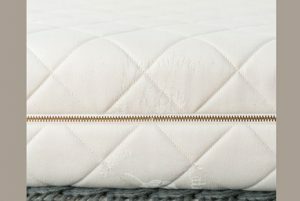 Savvy Rest Wool Mattress Pad $129.00 – $379.00 Unbleached, natural wool mattress pad. Protects mattress from excess moisture. 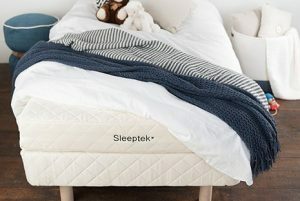 Sleeptek Meuse Natural Rubber Crib Mattress $419.00 All organic rubber crib mattress. 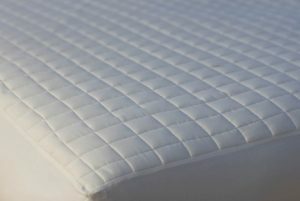 Coyuchi Fitted Organic Mattress Pad $158.00 – $298.00 Quilted organic cotton fitted mattress pad. 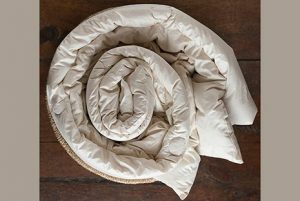 Sleeptek Organic Wool Fill Comforter $414.00 – $780.00 Organic wool comforter encased in organic cotton. Two weights to choose from! 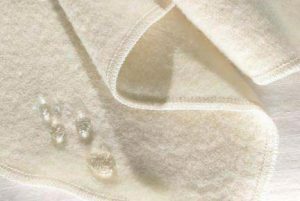 Pure Rest Natural Wool Moisture Pad Super Fine $128.00 – $441.00 On Sale! Wool moisture pad with a super fine weave for the best all natural mattress protection. Sleeptek Meuse Organic Innerspring Crib Mattress $399.00 Organic innerspring crib mattress. Firm feel is great for babies. 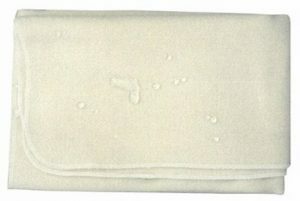 OMI Organic Wool Moisture Pad $89.00 – $499.00 GOTS certified organic wool moisture pad to protect your mattress from moisture.